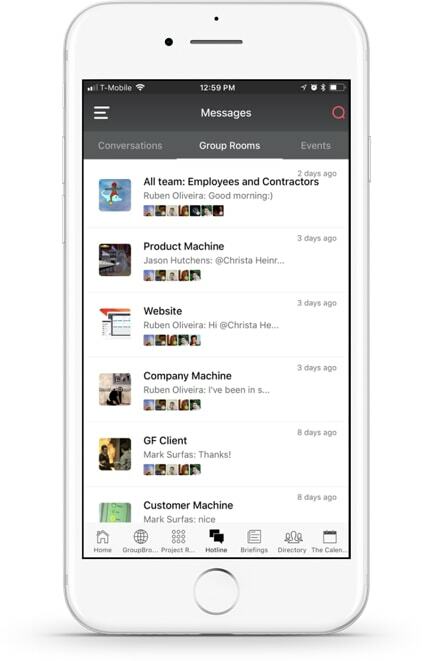 Eliminate email overload and create connections and culture with conversations, group messages and event rooms. Your organization has never been faster or more connected. Email open rates are abysmal and messaging is the answer. Everyone knows how to use messaging! Start one on one messages or create an ad hoc group with the touch of a button. 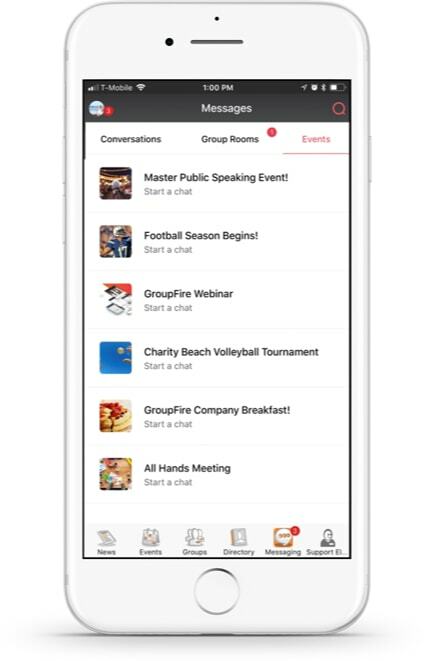 Message rooms designed for your system groups: Boards, chapters, committees, cohorts, this space is perfect for any group that is ready for instant communication. A forum for all event communication. Chat with fellow attendees and ask the event organizers all of your questions. 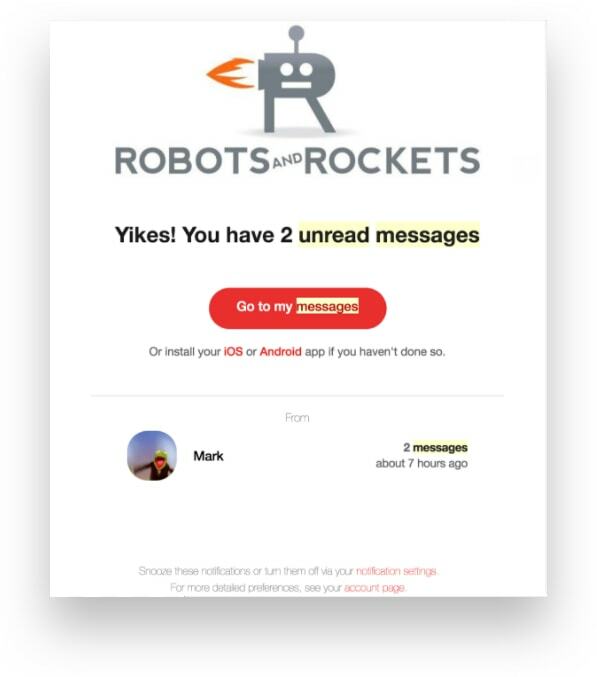 Realtime updates for all incoming messages. 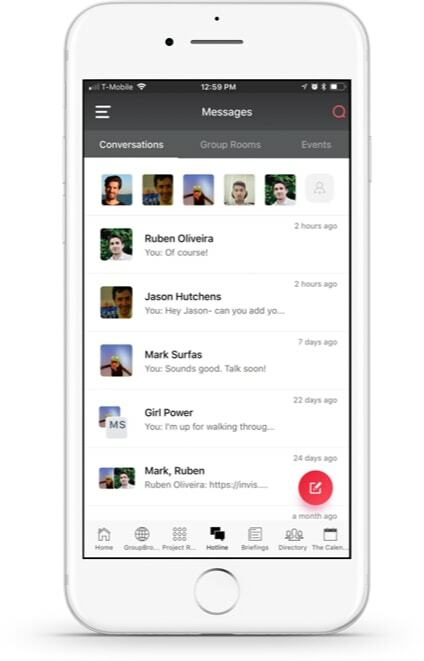 One on one conversations, ad hoc groups, system group messages & event rooms. Collaborate with anyone and everyone! Didn't see your messages? We’ll send you a reminder email.